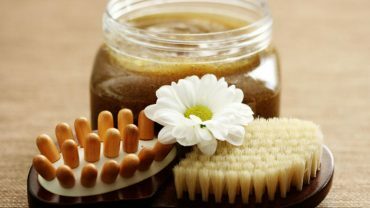 All vitamins and minerals are necessary for normal functioning of the body, but the following top 5 are the most important for women to preserve their health, vitality and beauty. This powerful antioxidant is famous for its extremely positive effect on the health and appearance of skin. With its fantastic antioxidant effects it protects the skin and body from the harmful effects of oxidative stress, thus preventing premature aging and development of diseases. It is important for women because it has a positive effect on menstrual cramps, as well as lowering cholesterol, protection of the heart, strengthening the immune system and the health of the reproductive system. The largest amounts of this necessary vitamin, we get through a synthesis in our skin under the influence of the sunlight. In the past, when people spent most of their time outdoors, their body received this vitamin in abundance. But today, at a time when most of the year we spend time indoors, especially in winter vitamin D becomes one of the most scarce vitamin among the population. Vitamin D encourages the absorption of calcium and thus acts directly on increasing bone density and prevents osteoporosis, especially pronounced among women. It is also important to strengthen the immune system, muscular system and as prevention from inflammations. 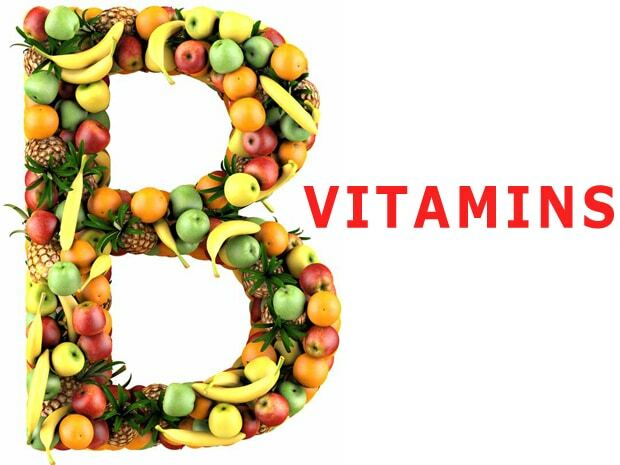 B complex vitamins consist of 8 vitamins involved in over 300 enzymatic reactions in the body. 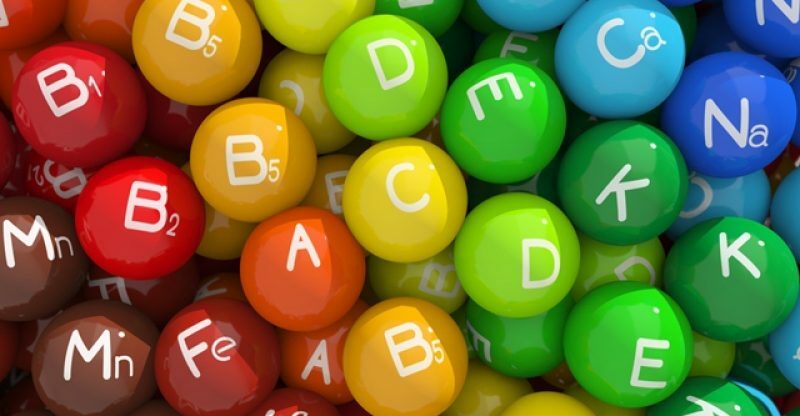 Most of the B vitamins affect the increase of energy and good mood, sleep and a good appetite, and some are particularly important, especially during pregnancy, such as vitamin B9 (folic acid). Women need B complex vitamins since they directly affect the growth and strength of hair and nails, and the health and beauty of the skin (especially biotin also known as skin vitamin). One of the most important minerals in the body, especially crucial during their reproductive lives of women. Its key role is to build red blood cells that supply vital organs and tissues with oxygen, and the first indication of a lack of iron is constant tiredness and lack of energy. 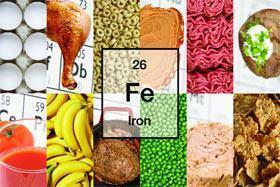 Therefore, a lack of iron, which most often occurs in women due to inadequate diet, meatless (vegetarian) diet or heavy menstrual bleeding, often leads to anemia, so it is strongly recommended to take iron through supplements. Zinc is an incredibly important mineral in the female body as it has a positive effect on hair growth and appearance of the skin and nails. Many skin problems like acne, dermatitis, etc., as well as brittle fingernails with white spots, are due to a lack of zinc in the body. 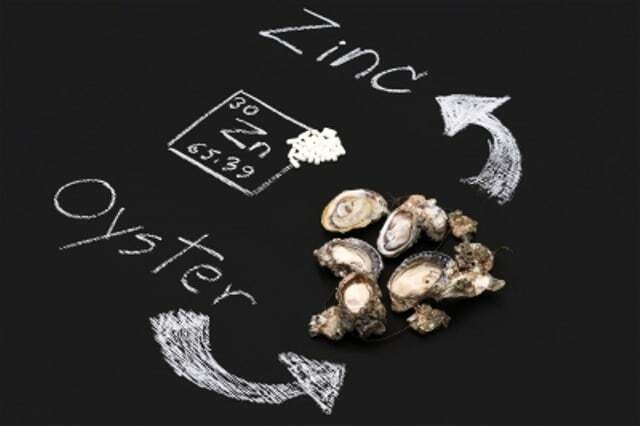 But in addition, zinc is important for immunity, proper functioning of the reproductive organs, and helps with the (pre)menstrulanih problems.